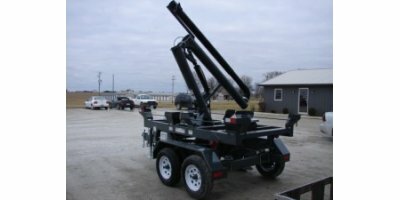 We, at Gingrich Enterprises, Inc. of Roanoke, IL serve our customers with integrity and we are committed to the highest quality and most cost effective solutions to your metal fabrication needs. 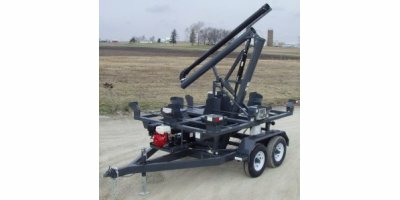 We are equipped to weld, punch, saw, form, drill, roll, and plasma cut a variety of metals including aluminum, steel, and stainless. 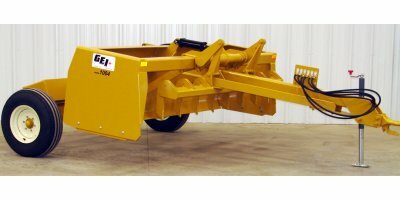 GEI`s work includes repair, prototype, customizing equipment, box scraper building, seed tender building, metal forming, piece-work, special weldments, portable services, as well as farm machinery setup. 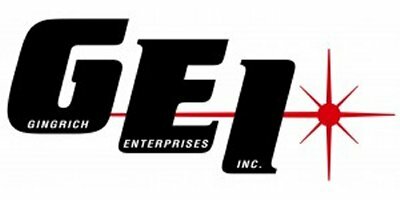 GEI is committed to providing quality service and value to all of our customers. Our goal is to conduct business with integrity by implementing the `Golden Rule,` treating others as we would like to be treated.